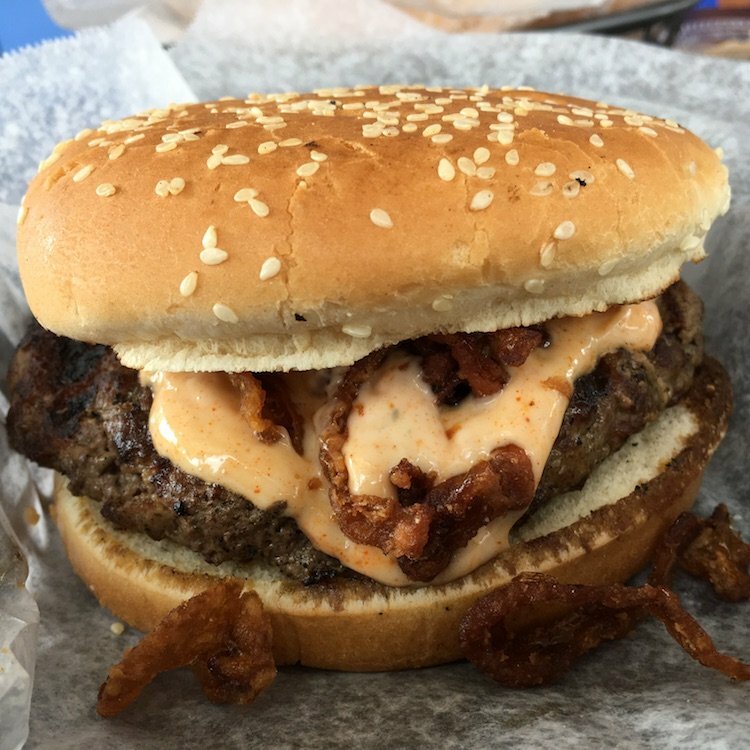 Quickie’s Burgers and Wings has opened up a new store in Miami Gardens. 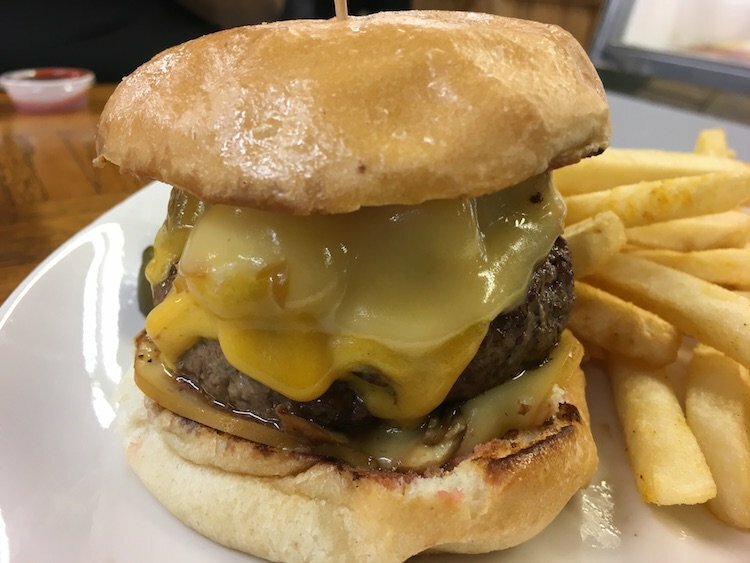 You’ll be able to get that great chargrilled burger with those awesome seasoned fries and that slightly spicy and addictive Quickie’s Sauce in Dade County. It’s not as far south as I would like but I can’t complain. Plus, it also has a drive-thru which is a big plus if you don’t have the time to sit down and enjoy it fresh off the grill. Quickie’s Burgers and Wings of Hollywood, FL was the 3rd spot to receive a #BurgerBeastApproved Sticker on their door, that was way back in 2009. Today, I still love the Quickie’s Chargrilled Burger with the crispy Onions & Quickie’s Sauce and don’t forget the seasoned fries!